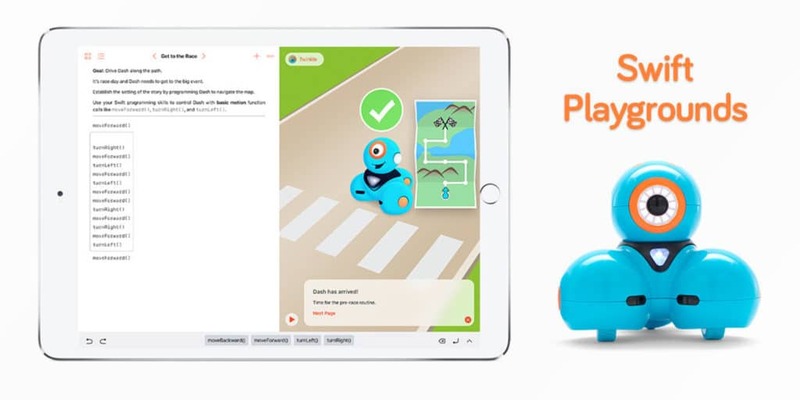 Wonder Workshop announced the integration of its popular Dash robot into Swift Playgrounds, Apple’s educational coding app for iPad, which boasts over one million users. Now students will be able to control Dash, using the Swift programming language, learning the fundamentals of coding, creative problem solving, and computational thinking. The robots bring coding to life for students and encourage student’s exploration of computer science principles through activities and language they can understand. The award-winning robots have been adopted in more than 12,000 elementary schools worldwide and are the basis for the fast-growing Wonder League Robotics Competition. With a magic mix of robust hardware and sophisticated software, Dash & Dot encourage interest in computer science for students through their early teens. With Swift Playgrounds books, students can write the code on one half of the screen, illustrate the code on the other half, and now can see their code run in real time, in the real world. Dash also brings a unique experience to students learning to code thanks to the multiple built-in motors, sensors, LEDs, and audio capabilities. It can do anything from reacting to the sound of a clap to performing a victory dance to detecting and avoiding obstacles. Swift Playgrounds 1.5, with support for Dash, is available as a free download on the App Store beginning today. For more information, visit: www.apple.com/swift/playgrounds. 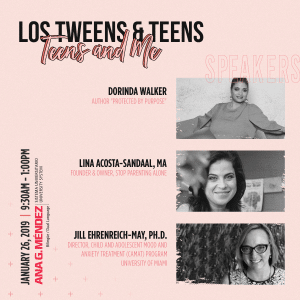 This entry was posted in Back To School, Mind, Raising Tweens, Teaching & Education Tips, Technology and tagged Applications, encouraging STEM, ipad, STEM. Bookmark the permalink. [PHOTOS] A handbag that changes colors and charges your phone? Yep, there’s an app for that!